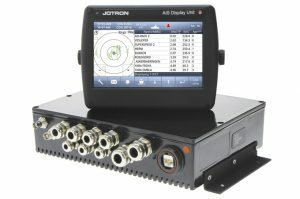 Jotron have since 2004 produced Automatic Identification System (AIS) Class-A. AIS is a broadcast communication system, for navigational purpose and operating on dedicated frequencies in the VHF maritime band. Automatic Identification System (AIS) is an automated tracking system that displays other vessels in the vicinity. It is a broadcast transponder system which operates ship to ship, ship to shore and shore to ship. 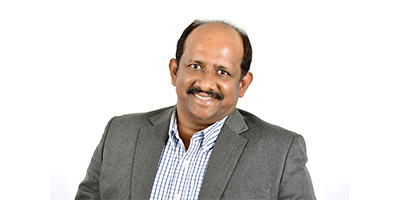 The AIS system has today expanded to also include automated tracking through satellites.